Growing up, I became fascinated with the Jewish people and their culture. I admired (and still do to this day) their biblical names, practices, and attire to name a few. Even in movies (hint: Prince of Egypt) Hebrew people stood out as a special group. I got up Friday morning feeling great. I had prayed, worshiped, and studied in God’s presence. The day was off to a great start. 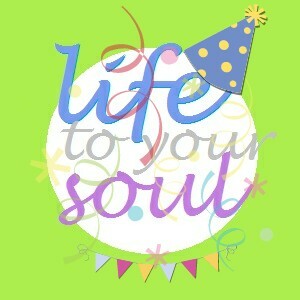 Life to Your Soul Turns 3! Wow. Can you believe it? We’ve reached a new milestone today. Three years ago today, Life to Your Soul was created with high hopes of becoming a platform for spiritual enlightenment. To my amazement we have expanded through health resources, prayer calls, and reached people from all over the world! To my friends in India, I say thank you. To those in the U.K., thank you. Those who have viewed in China, I thank you. To those from the Philippines, thank you. To my friends in Jamaica, thank you. To those here in the U.S., I say thank you. And to each and everyone of you no matter where you’ve tuned in from, you have become family and a special part of this journey! 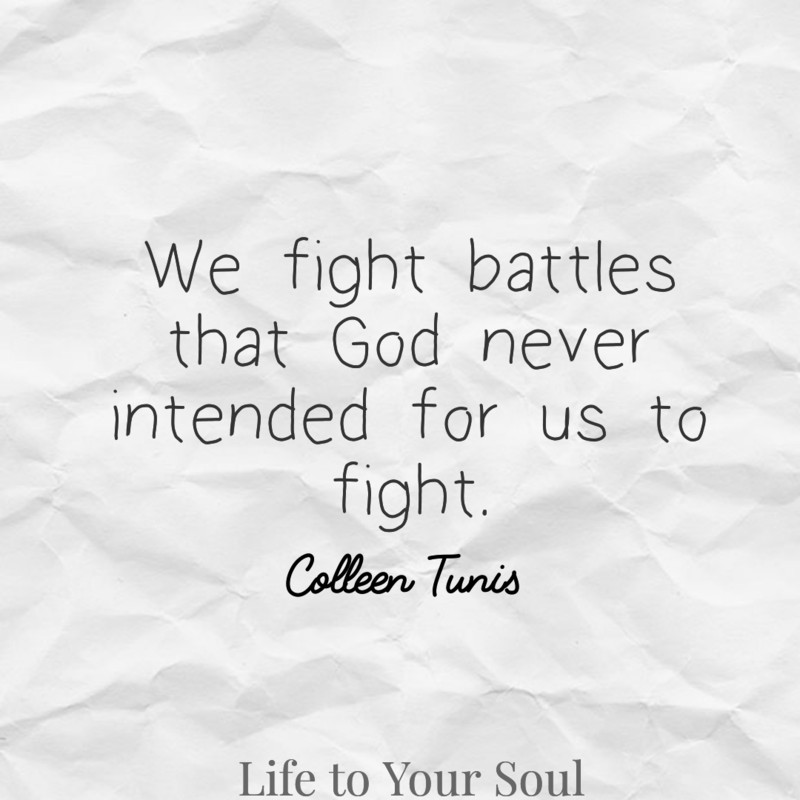 Because of your support, Life to Your Soul has come to life. This is no longer just a blog but a revolution! We have uplifted others suffering with depression, anxiety, peer-pressure, fear, and discomfort. LTYS is a movement that will continue to empower & inspire many in new and innovative ways. There are current revisions underway and much great news to come.